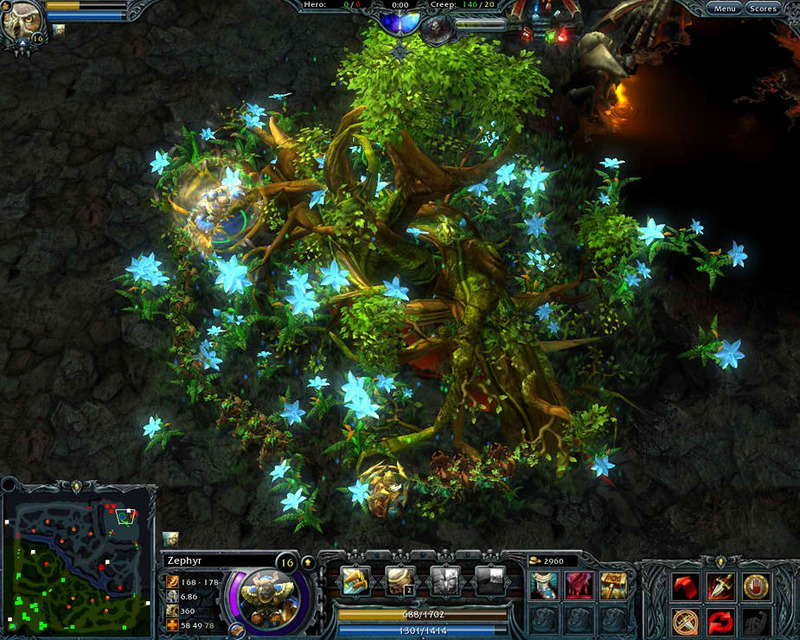 Heroes of Newerth (HoN) is now free-to-play, with developer S2 reorganizing the game, which is based on a popular Warcraft III mod called Defense of the Ancients or more popularly known as DOTA, to include three types of accounts. The new basic account for HoN is a free account new players receive when they sign up. Once a player has surpassed a certain threshold of play time, or purchase Goblin Coins, their account is upgraded to a Verified account. Players who were already paid users will have Legacy accounts. Heroes of Newerth Legacy accounts receive a lifetime of free access to all HoN heroes and are able to play in Verified Only games, to ensure that experts and beginners are separated. Legacy accounts can no longer be purchased. Basic and verified accounts will have access to a rotating pool of 15 free heroes. Both accounts can also purchase new heroes when they come out.